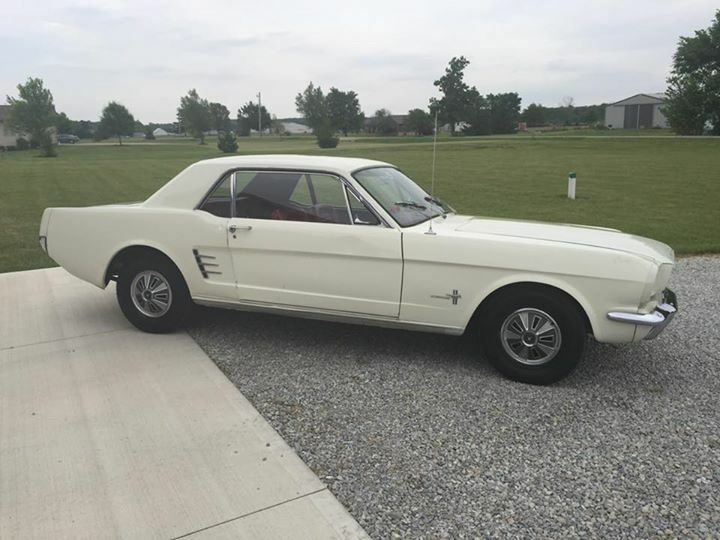 1st gen classic 1966 Ford Mustang Coupe w/ new tires For Sale. 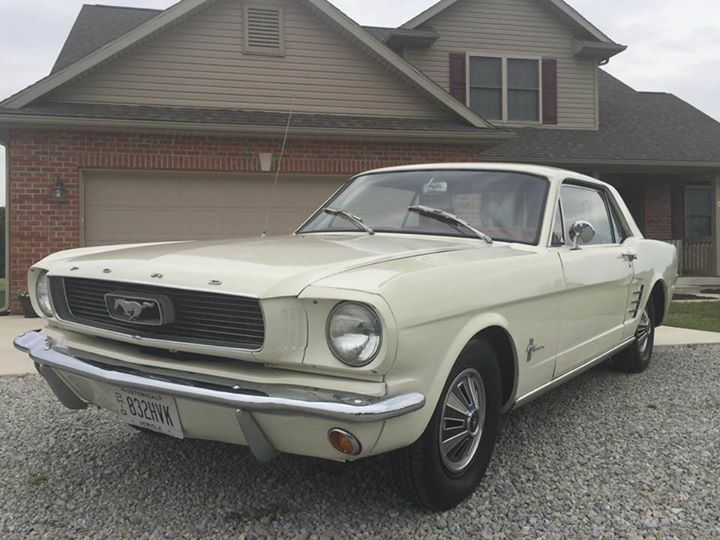 1966 Ford Mustang Coupe. Original 200 CI straight six with less than 1000 miles since a complete rebuild. The motor purrs like a kitten and starts effortlessly every time. 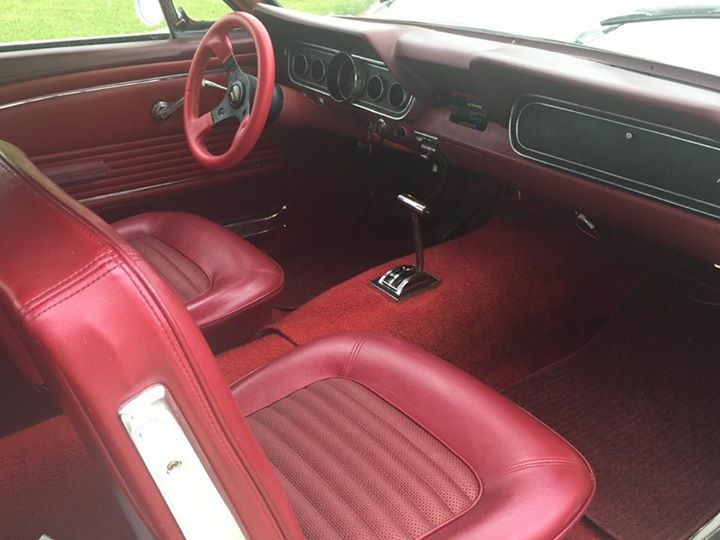 It has the original C4 automatic transmission and 2.83 rear end. The front end has been rebuilt and is nice and tight. There is no rust on the car, and body work needed received new panels. The body is rock solid but the fit and finish could be better. A new paint job would be best. 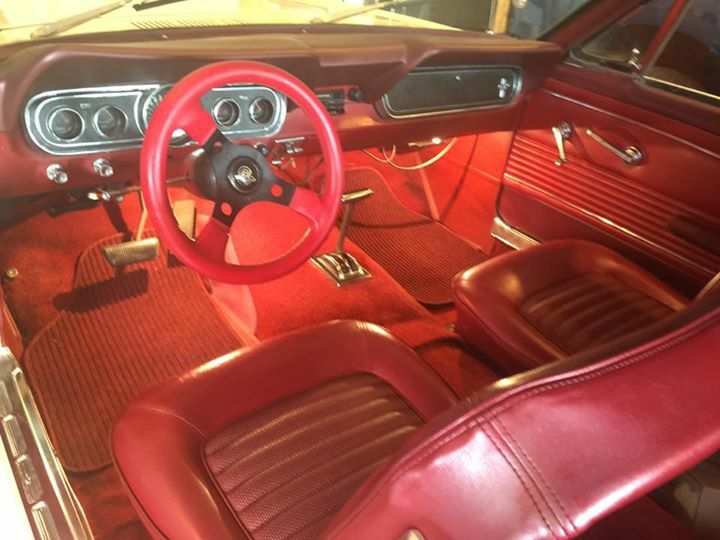 The interior is very nice as you can see in the pictures. All four tires are brand new and have virtually no miles. 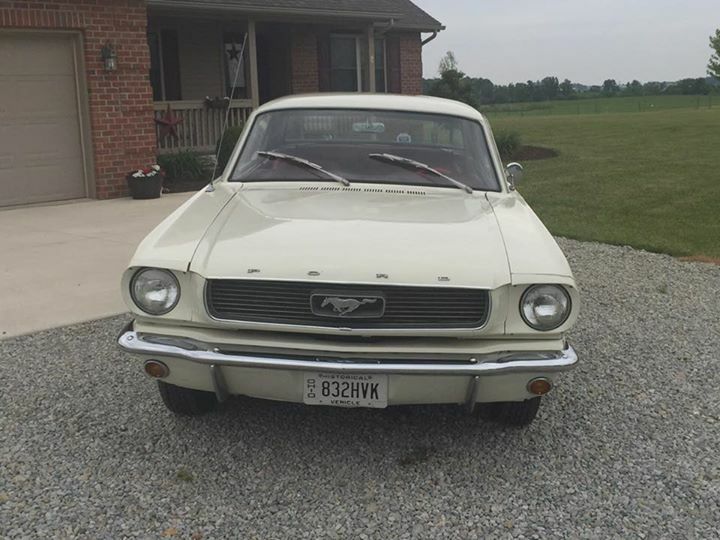 This car would make someone a great and easy project car as it still needs minor things. I don’t think you will find a nicer one anywhere close to this price. must see. please feel free to call or text with any questions you may have. Contact phone – (937)-658-2717 – (use phone number only, don’t send inquiries – contact by email is not available). 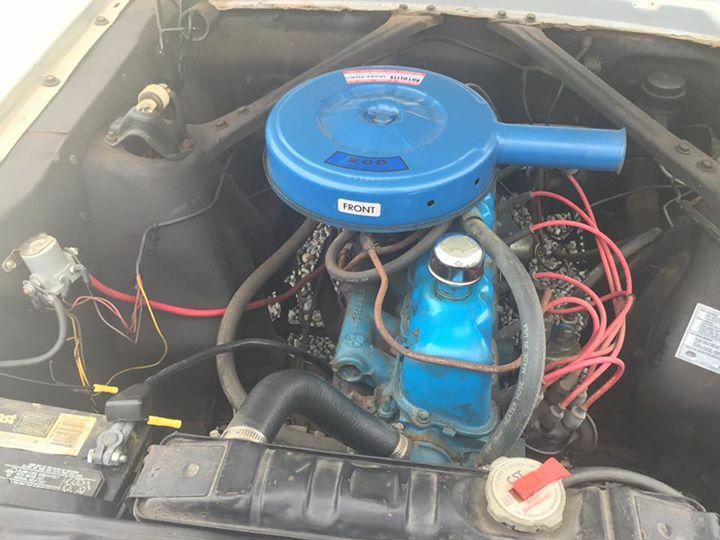 Car located in – Sidney, Ohio, US.